There is only a short time left to help pass the Lymphedema Treatment Act before the new administration takes over. 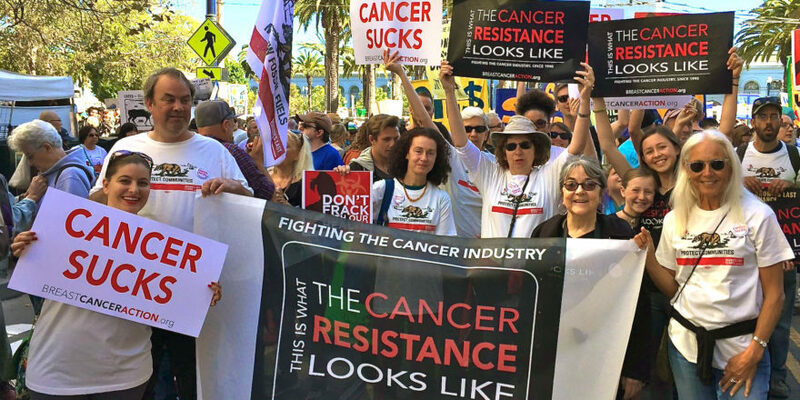 Tell your Congressmembers to co-sponsor this important legislation today. Two out of every five women treated for breast cancer develop lymphedema within five years of surgery. When lymph nodes are removed or damaged during breast cancer treatment, they can cause blockages, which can lead to lymphedema—a condition that causes painful swelling in a woman’s arm. People with lymphedema need compression supplies to control their swelling. Currently, Medicare and some private insurance companies don’t cover the costs of these supplies, leaving those who can’t afford them to suffer with this condition. The Lymphedema Treatment Act would stop this injustice by changing Medicare law to cover compression supplies—setting a precedent for Medicaid and other insurers to do the same. 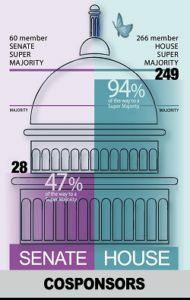 As Congress prepares for passing their last laws before the new administration takes over, the Lymphedema Treatment Act has a significant number of cosponsors. Now, we need a final push to get this important bill passed once and for all. All women deserve access to comprehensive lymphedema treatment. Now is the time to tell your Congressmembers to cosponsor this important legislation.